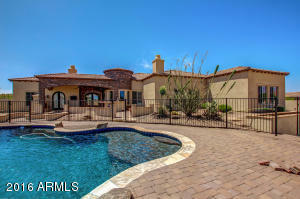 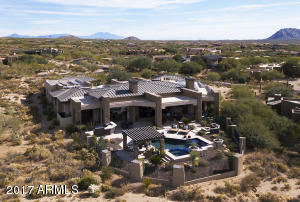 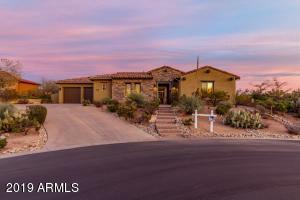 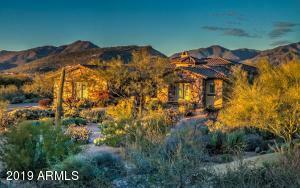 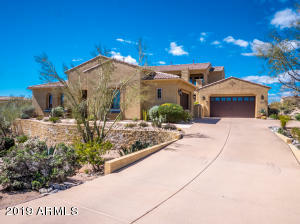 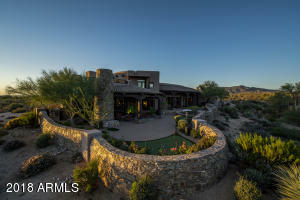 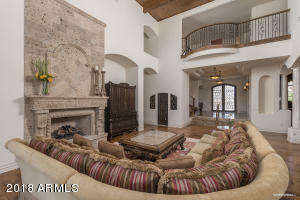 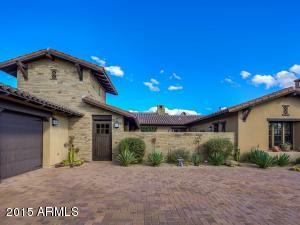 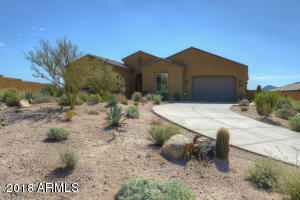 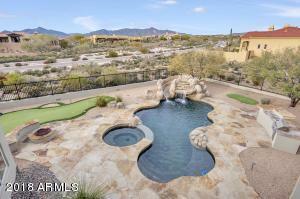 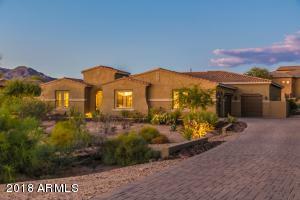 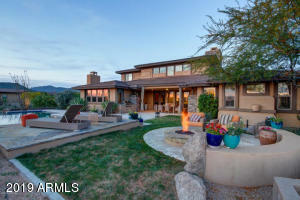 Mirabel is a private community of 713-acres of pristine desert land at an elevation of nearly 3,000 feet. 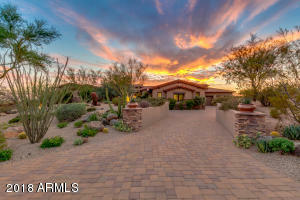 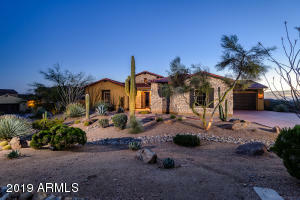 Located in North Scottsdale, Mirabel real estate is the choice of many who seek to live a more rural lifestyle in a tranquil setting. 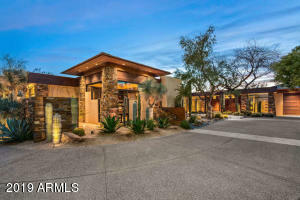 The community is encompassed by panoramic views of Pinnacle Peak, Lone Mountain, Black Mountains and The McDowell Mountains. 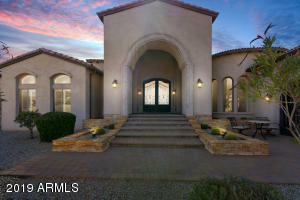 The luxury real estate of exquisite homes and distinctive features are designed for those with discriminating tastes. 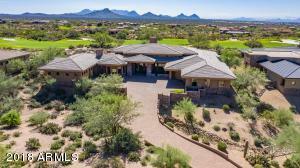 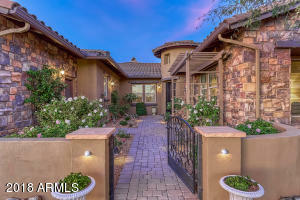 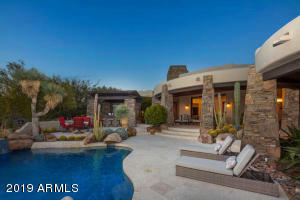 This award winning North Scottsdale golf club community is home to one of Tom Fazio’s beautiful desert courses with a 38,000-square foot private, member-operated country club Desert offering activities, dining and service to rival any five-star resort. 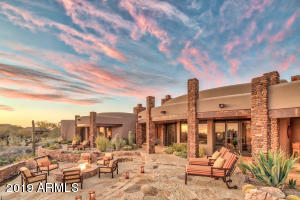 If you are an avid golfer, your membership will entitle you to unlimited use of all facilities including swimming, fitness, our exclusive salon and spa, tennis – and of course all the golfing you could ever want. 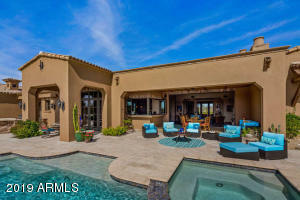 You may also choose a social membership if you prefer. 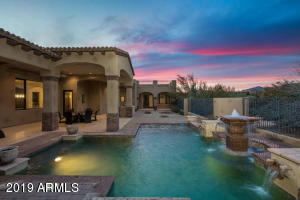 Design a custom home on a breathtaking homesite, relax and unwind with friends at the country club, or enjoy a round of golf on this amazing golf course. 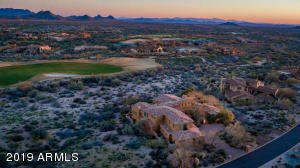 Ultimately, Mirabel makes it possible for those in Arizona and from around the world to experience life at its best.